Updated about 10 days ago. Personal Readings are a way to gain further insight for forward movement resulting in spiritual growth. 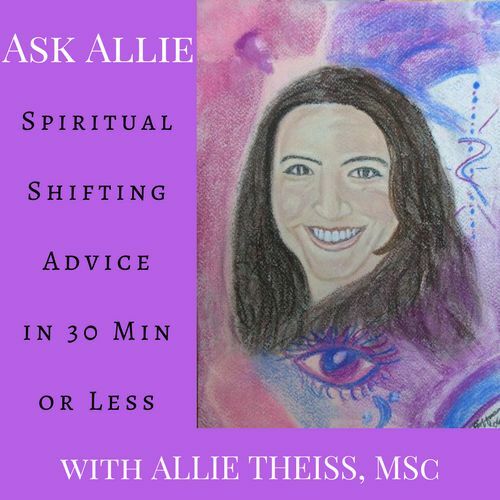 Ask Allie: Get Ready for the Shift!